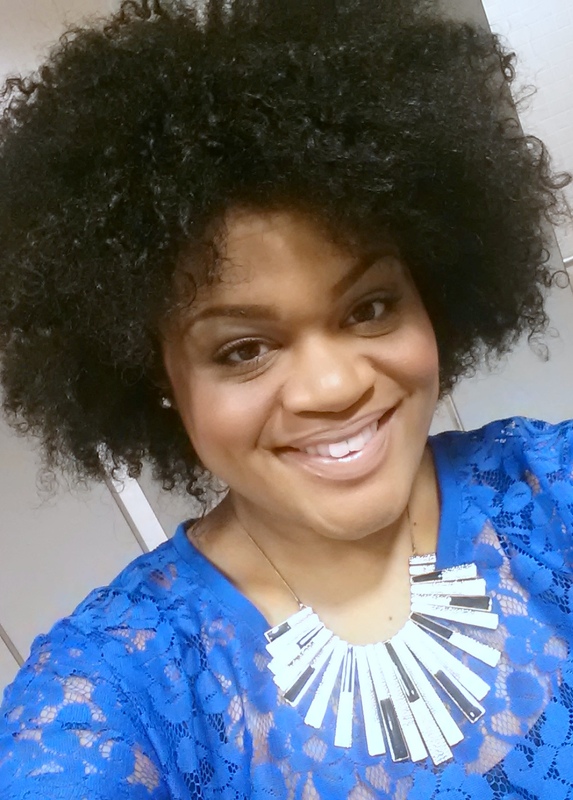 After hearing a lot of talk from the natural hair community about the new Pantene Pro-V Truly Natural Collection, I was excited to have the opportunity to review the collection. I am very impressed that Pantene took the initiative to revamp their once upon a time Relaxed & Natural line and create two separate lines called Truly Natural and Truly Relaxed. 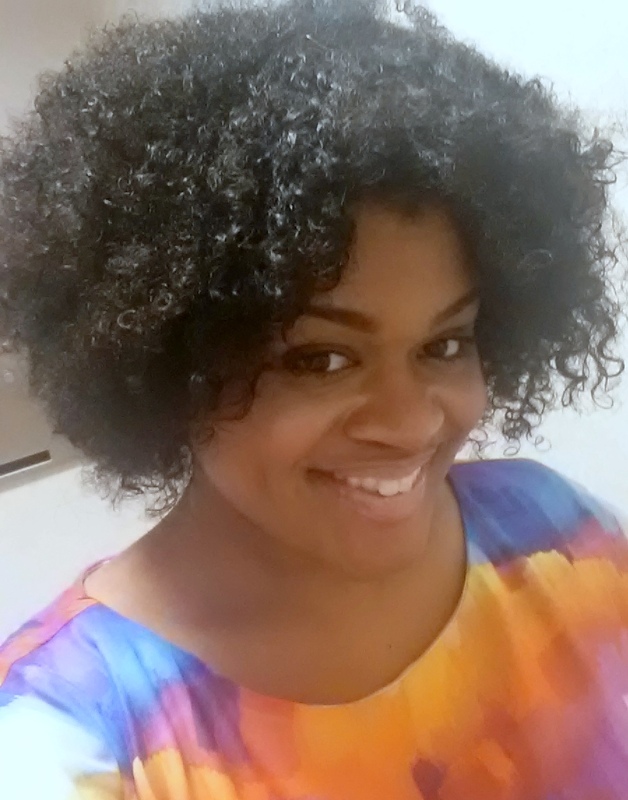 Since I've been rocking my natural curls for over two years now (whoa), the Truly Natural Collection was right up my alley. Before we get into the review, let's learn about the Truly Natural Collection! 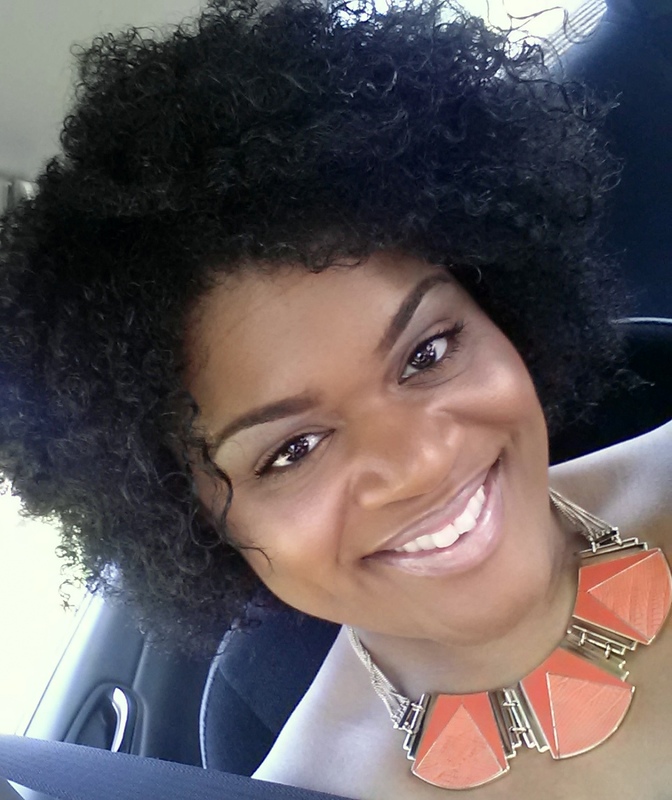 African American women with natural hair can have a tight curl pattern, making it difficult for the scalp's natural sebum to moisturize the hair. It can also be prone to tangling and dryness. The Pro-V formula offers deep cleansing without stripping away the natural moisture. Shampoo and conditioner in both collections is affordably priced at $4.99. Additional treatment and styling products are available in each collection. I have to be honest. I was thrilled when I received these products. The funny thing is that the products that I thought I would love did not work for my hair and those I was skeptical of gave the best performance. Before I get into what worked and did not work for my hair, I have to explain one of the cons I listed. I am the first of many natural haired bloggers that is not afraid to try products with sulfates; however, I was disappointed to see them in this new collection. Why? They were a part of the formula in the once upon a time Relaxed & Natural products I mentioned earlier and I anticipated a completely new formula with the recent revamp. Nevertheless, there were a few products I loved in this collection. The Clarifying Shampoo and Deep Conditioner were a perfect combination! My scalp felt clean and my hair was moisturized. The Deep Conditioner is amazing! The Defining Curls Custard gave great curls to my wash and go, but left my hair a little hard. I still have hope for this product because oil or more leave in conditioner underneath could help this! The Shine Serum also did provide a nice shine to the hair, but if you are looking for a moisturizing oil, this may not be as moisturizing for you as other common natural hair oils. The only product that just did not work for my hair was the Co-Wash Cleansing Conditioner. This product left my hair feeling dry. I can't help but constitute this to the non-natural ingredients found in it. Lastly, one thing I loved about these products is that they are available nearly everywhere! Everywhere I turned, I was able to spot them on shelves. That was all-around impressive to me. Yes! I highly suggest the Deep Conditioner and if you're looking for a product that removes build up easily and doesn't dry your hair, check out the Clarifying Shampoo! Have you tried the Truly Natural Collection? 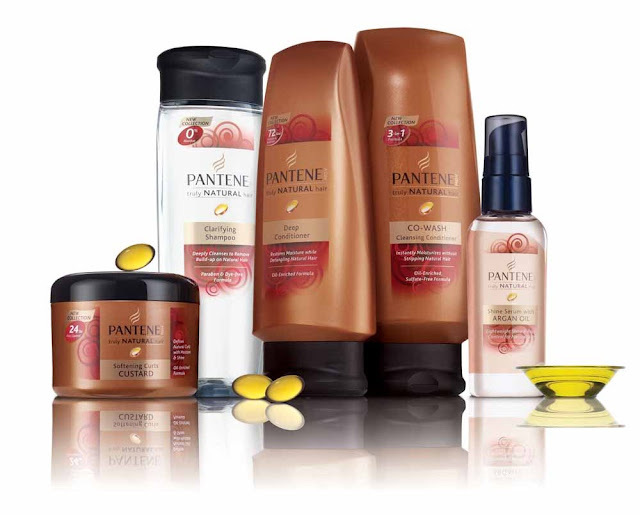 I like Pantene products! I'll have to look out for it. Though I'm not natural, I'm interested in trying the Truly Relaxed set. After washing and conditioning my hair last night, NOW is the time to switch up my prods! Been thinking about going natural yet again. This is encouraging! I didn't know Pantene had a separate natural line. I'm in need of a deep conditioner and will definitely try theirs out. Since I'm not afraid of sulphate, I may just try the shampoo and conditioner together. Thank you Fab for being a TRUE and HONEST reviewer! Finally, an in-depth review of these products! I've been tempted to get them because I've seen them everywhere like you said! BUT I absolutely hated the Relaxed and Natural line so I was very skeptical! I've pretty much concluded that I won't be using shampoo anymore. My hair just doesn't like it, sulfates or sulfate-free. So I'll be sticking to my mud washes (bentonite clay or multani mitti), but I'm always looking for a good deep conditioner and I might even give the custard a try next time I come across it! I have used the shampoo/conditioner and did like it. I JUST tried this yesterday...shampoo and conditioner and I was pleased. My hair felt clean but not stripped. Thanks Tori! You are silly. LOL! Well, I'm glad that this review is in depth to you! I tried to be thorough. :-) I'm surprised your hair doesn't like sulfate-free, but you have me curious about the mud washes. I have been seeing those a lot. Are they pretty cleansing? You should give it a shot. I think they really have tried to revamp both collections so you may enjoy it! If you begin thinking seriously about going natural, let me know! You should have no problem finding it. I have literally seen it EVERYWHERE since I received the products. Thanks so much for always stopping by and being sweet LeTroy! Very! They work just as well as shampoo and my hair feels really soft afterward. So far I like the bentonite clay better for my hair, but I'm trying to get my hands on rhassoul clay. I've heard great things about that!